Valentine’s Day Movie List for the Family! Are you celebrating Valentine’s Day with the family this year? Is it going to be a night in with dinner and a movie marathon? 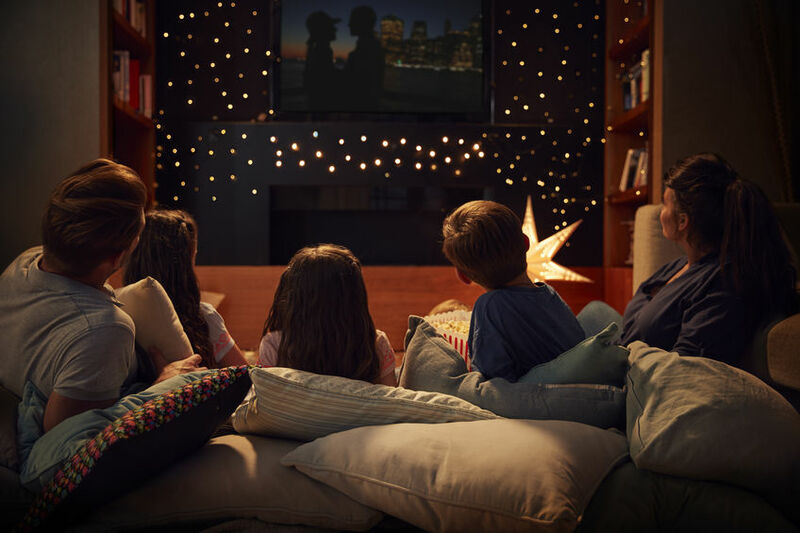 If you’re looking for a valentine’s day movie list for the family then look no further because we’ve provided you with a list! Without further interruptions let’s get this movie list started! Hope this movie list will be perfect for the best family valentine’s day celebration together! Enjoy!